LACEEP’s objectives are to increase access to electricity and strengthen institutional capacity in the electricity sector. There are two implementing partners for the project: the Liberia Electricity Corporation (LEC) and the Ministry of Mines and Energy (MME). 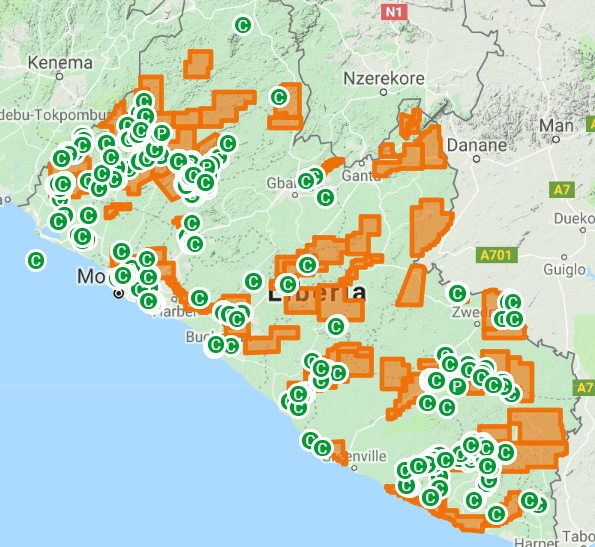 LEC is responsible for the implementation of the component One, which is the extension of electricity transmission and distribution systems that will provide access to electricity to about 10,300 new users between Monrovia and Kakata. MME is responsible for overall project coordination and implementation of component Two, the construction of facilities for off-loading, transport, and storage of heavy fuel oil (HFO); as well as Component Three which provides support to strengthen MME’s institutional capacity. The project was approved by the Board of Directors of the International Development Association (IDA) on May 30, 2013. The Financing Agreement between IDA and the Republic of Liberia was signed on July 3rd, 2013, in the amount of SDR 23,400,000 (US$ 35M). • Tripartie agreement for the use of the China’s Union Pier at the Freeport of Monrovia for offloading and transport of HFO for generation. In an attempt to reduce the tariff of electricity from the use high speed turbine engine, the GOL has indicated a shift to HFO-based generation that will result in more affordable electricity for lower-income end users.